The ideal balance of support, traction, and cushioning in a waterproof yet breathable package. SKU: N/A. 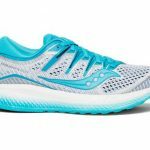 Categories: Columbia, Running Shoes, Trail, Training, Women's. Tags: Breathable, Neutral Cushion, Trail, Waterproof. 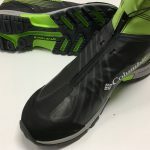 Seamless OutDry breathable waterproof upper, coupled with cushioning collar foam, clean forefoot flex zone and reinforced toe cap for comfort and protection. FluidFoam midsole for exceptional cushioning, flexibility and support. 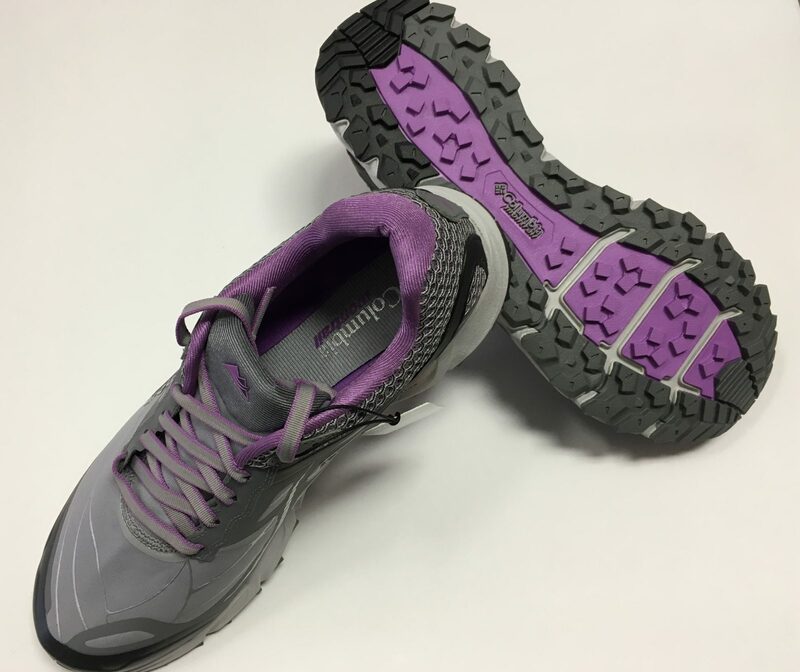 Patented FluidGuide technology for enhanced midfoot stability and a smooth ride on the trail.